Paigee's new application PaigeeWorld is scheduled for release on October 23rd, 2012! 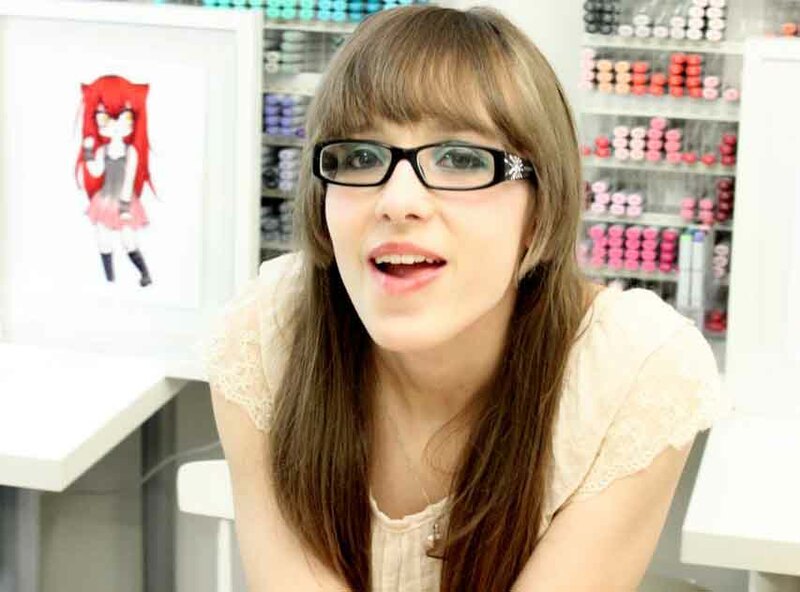 Paigee has spent the last year creating PaigeeWorld. 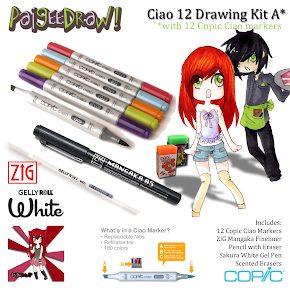 PaigeeWorld isn't just an upgrade to Paige's other apps - PaigeeDraw, ChibiDraw, PaigeeDraw Boys and PaigeeDraw Christmas - it is a re-invention! 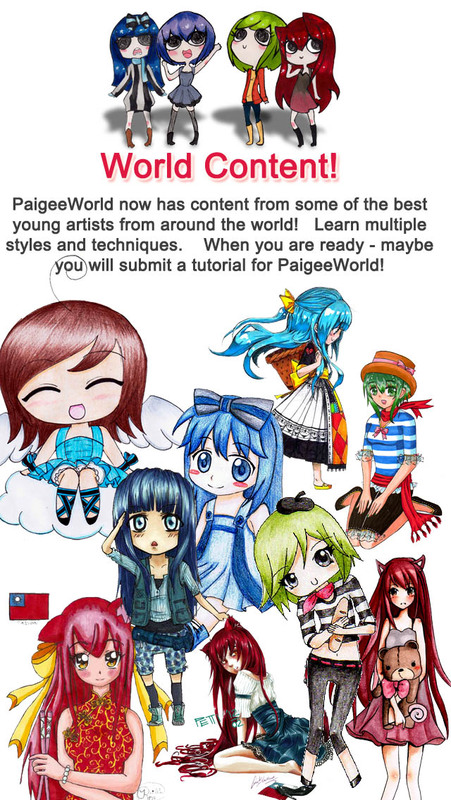 All of the top content from Paige's other applications has been included in PaigeeWorld plus soo much more! 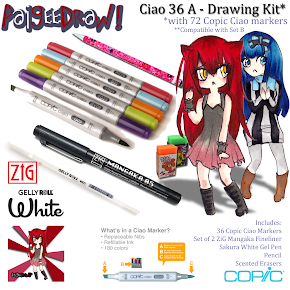 PaigeeWorld is now a community. Artists are encouraged to create their profiles and start adding their creations. Members can upload their art and receive feedback from the community. You can like, share and follow other artists. 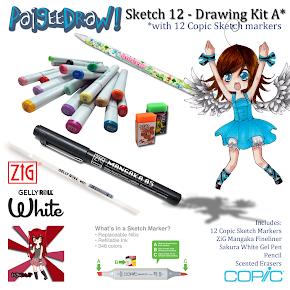 Artists can share their drawings to PaigeeWorld, as well as share them to their facebook wall, or the PaigeeDraw facebook wall. Have you created something amazing that you want to share? 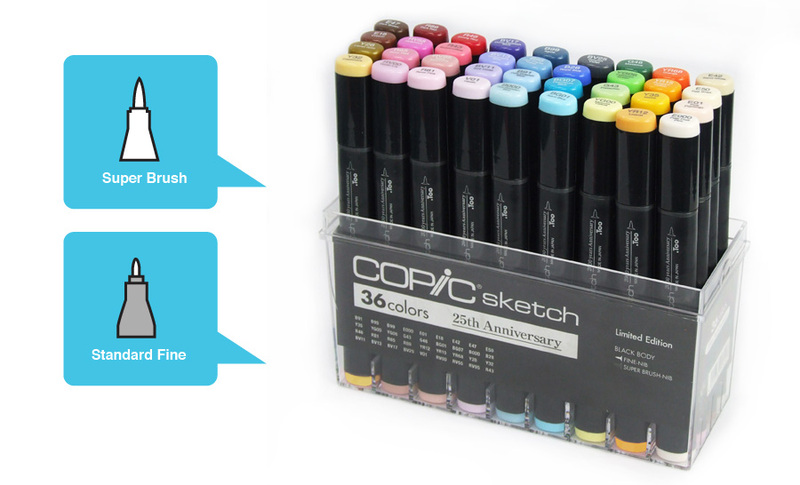 When you share it to the app with facebook connect - your art could be seen by 100's of thousands of PaigeeDraw members! There are soo many styles and techniques when drawing. 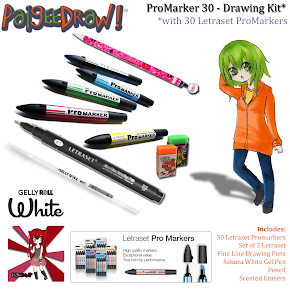 PaigeeWorld has tutorials created by multiple artists, using a wide variety of techniques. 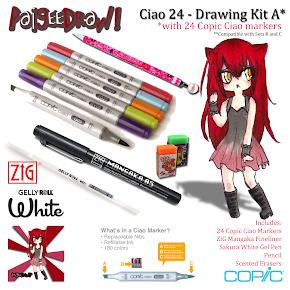 There are tutorials for Markers, Pencils, Watercolors, etc.. More tutorials are added weekly! Do you have a unique style that you want to share? 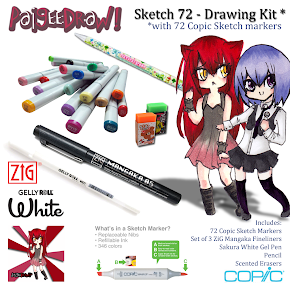 PaigeeWorld accepts submissions from the community. Your tutorial could be accepted to be available on PaigeeWorld! PaigeeWorld is soo much different and is contantly evolving, Look for many new features being added in the coming months - more unique content, videos, manga strips and soo much more! 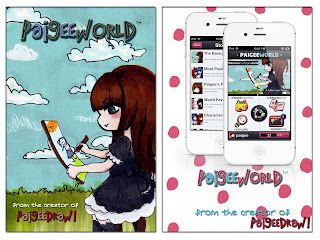 Make sure you download PaigeeWorld on October 23rd! You can also help by providing a rating and review on the iTunes AppStore! Check out my Mom's new app - Fraiche Macarons! I helped her make all of these pretty little cookies! Fraiche Macarons is available for download on iTunes! Macarons...the quintessential Parisienne cookie. Who else but the French would create such a chic and pretty treat to satisfy both the eye and the palette. You may not be able to patronize a Parisienne Pâtisserie on a whim, but you may very well be transported once you whip up a batch of macarons and savour the sweet, melt-in-your-mouth sensations this cookie is guaranteed to deliver. We hope you find inspiration to recreate these recipes for yourself and enjoy them with those you care about. Please download the app and give us a review! The Fraiche Macarons App has several great Macaron recipes, with illustrations of each recipe. Tips and tricks are also provided to help you master these tricky cookies! All recipes are based on Parisian Macarons! Please let us know what you think of the new app! Note: This item comes with Standard Fine Nib and Super Brush Nib.